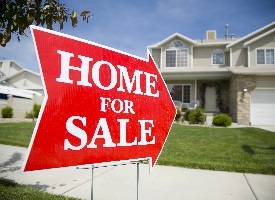 Are you ready to buy a home in El Paso/West Texas? We can help. TSAHC provides fixed-rate mortgage financing, down payment assistance grants and second liens, as well as mortgage credit certificates for teachers, police officers, corrections officers, fire fighters, EMS personnel, veterans and low and moderate-income households. Our home buyer programs are open to first-time home buyers, as well as repeat home buyers and existing homeowners. Momi Silva lives in El Paso with her husband and two stepsons. 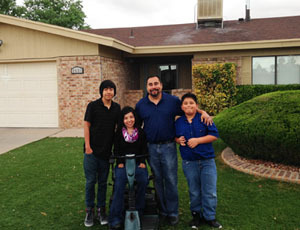 TSAHC's home buyer programs helped her accomplish the dream of homeownership. We asked Momi a few questions about her home buying experience and what it means to be a first time homeowner.